Summer is around the corner and with that, comes the slip slop slap for all the heady days spent at the beach and in the pool. When we went to Palm Cove in July I struggled to find bathers for Lola (being winter and all). 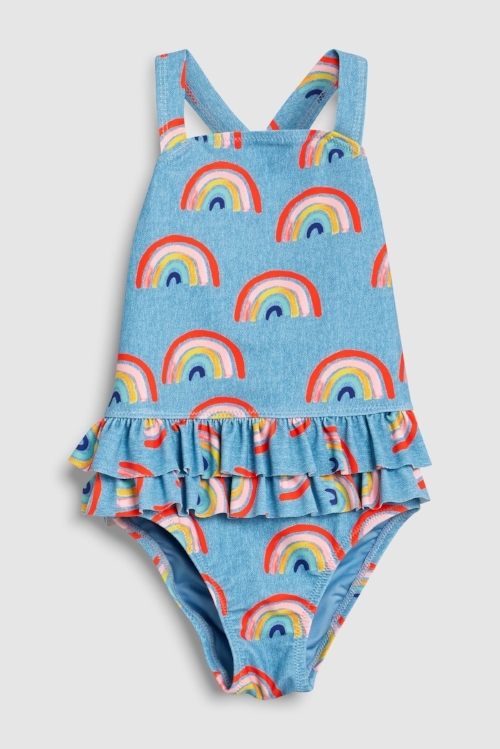 Disappointed with the lack of offering in the usual retail stores I started searching online and discovered some small Aussie swimwear brands making some gorgeous bathers for kids (mainly girls though). 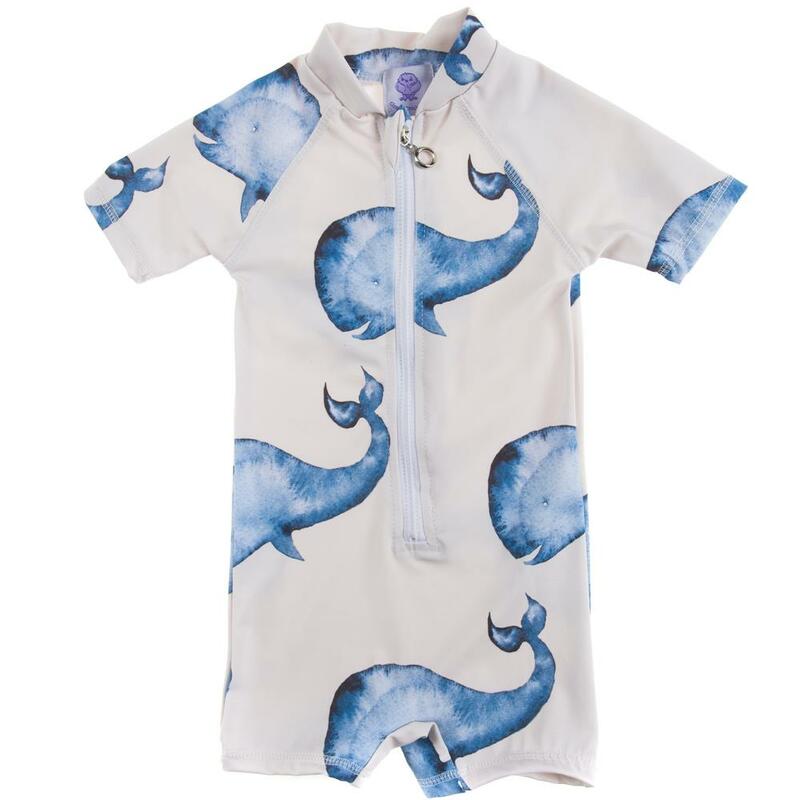 Tasteful and age appropriate with sensitive and eco friendly fabrics and lovely details. This is when I discovered Dot Dot swim. 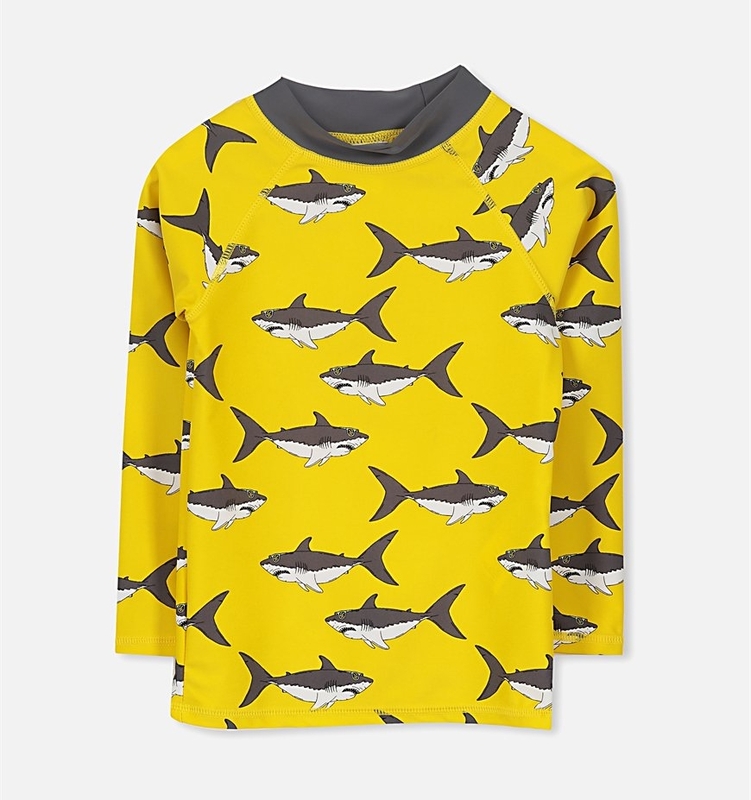 Check out their new SS 18/19 collection, The Sweet Life, featured below. 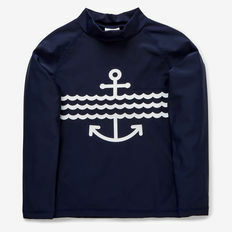 Here are my pics for summer bathers for your babes - Boys and Girls - at all price points. And check out My Mini Abode on Instagram for a giveaway to win your little one some Dot Dot Swim! All you have to do is follow me and Dot Dot swim on Instagram, and leave a comment below. Good luck!